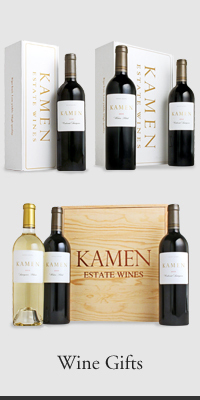 We welcome you to join us for a tasting of our current release wines. 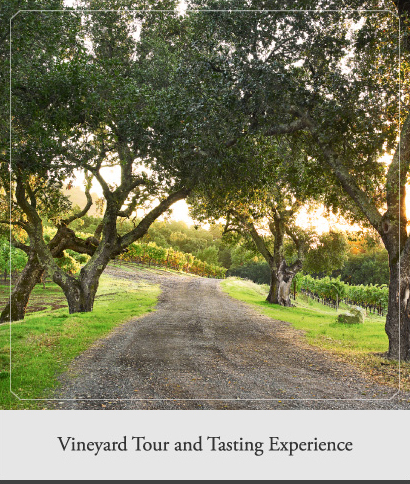 We offer our guests two enjoyable Kamen tasting experiences — one in our Tasting Room in historic downtown Sonoma and the other in our private mountain vineyard tour and tasting. 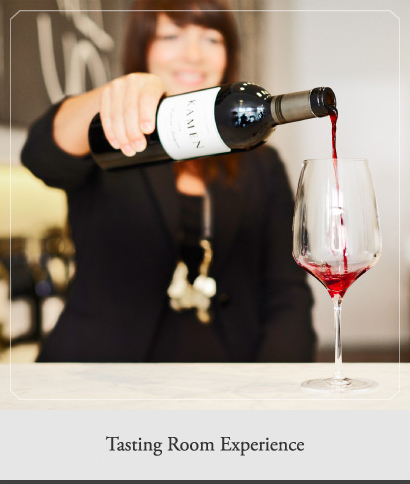 Select a tasting experience below to learn more in detail.